RUN FOR SURVIVAL 2016 is going to be held in Hong Kong Science Park on February 28 and we are all very excited about the race. A 3km Fun Run and 10km Time Challenge were set up this year to cater participants with different needs. No matter you are parents who just want to have a nice cozy stroll along the waterfront with your kids or sports junkies who keep pushing yourselves to a new limit, RUN FOR SURVIVAL is the race for you to join while learning about conservation. With a focus on its educational elements, RUN FOR SURVIVAL is more than a charity race. Through this event, the Foundation hopes to deepen participantsâ€™understanding of current marine issues, biodiversity and conservation. To promote conservation in a creative and fun way, Charles K. Kao Auditorium in Hong Kong Science Park will be transformed into a Fun and Learn Centre where you will find the popular Twister, Biodiversity Jenga and face painting station and many more new attractions like upcycling workshop and charity sale. 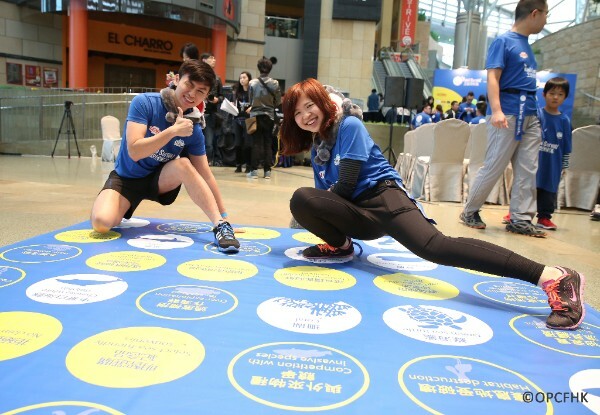 For runners who finished their race, the Twister would be the best game for you to do a bit of stretching. You will link all your limbs with a particular marine species, its major threat facing, as well as a simple action that we can take to help. You will learn more about the 3 marine issues doing harm to our oceans, and how to do conservation with small changes made in your daily lives, such as buy smart, eat smart and use smart. When playing the Biodiversity Jenga, you will find the surprising similarity between jenga and biodiversity, as balance is the key to the well-being of both of them, and that each building block/ species has its unique importance in the whole ecosystem. Each species is playing their own role while relying on others; together they maintain the precarious balance of nature. Stretch your limbs and learn about marine conservation! 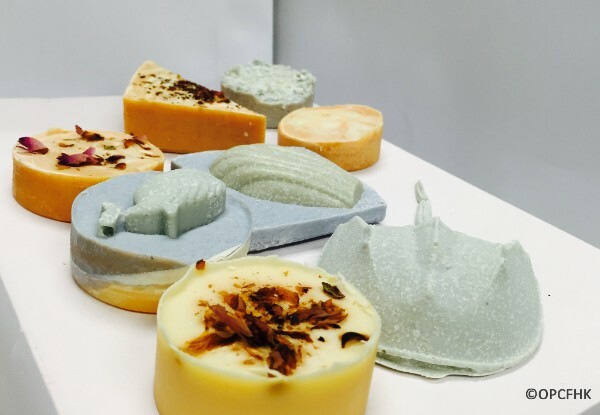 Our handmade soap, as one of the new features, will be available in the charity sales booth. Conservation messages are everywhere in the game centre behind each game booth or station, which you can have fun while learning about the challenges, for example the impact of â€œghost netâ€ and over-fishing, brought by human to the oceans and species which call it home. You are encouraged to pay attention to photos of various animals that will be displayed in the most unexpected spots in the Fun and Learn Centre and you can experience how it is like for scientists to do animal survey. In the new upcycling workshop this year, you will transform your old clothes into a handmade fashionable shopping bag and create a second life for things that you might consider as useless. Give your favourite old sweater a second chance, and join our workshop by making pre-registration. Details for pre-registration will be announced soon. Act fast as seats are limited. There will also be charity sale at the centre and you are welcomed to make eco-friendly purchases while contributing to the Foundationâ€™s wildlife conservation efforts in Asia. Despite its small territories, Hong Kong is home to numerous marine specie like the iconic Chinese white dolphin, finless porpoise with a signature smiley face, horseshoe crab the living fossil and many more. Together, these species create a colourful marine world which is biologically diverse. However, restless human exploitation has posed life-threatening challenges to the ocean residents. Marine pollution and climate change are the No.1 suspects for coral bleaching while Chinese white dolphin and finless porpoise are struggling under habitat loss and fishing gear entanglement. Horseshoe crab, which existed on this planet even before that of dinosaurs, are declining in population due to the loss of habitats resulted from coastal development and pollution. Yellow seahorses are being captured as traditional medicine and facing habitat destruction. To help our marine friends, a simple step taken in our daily lives is enough to make a difference. Opt for sunscreen with physical filter and eco-friendly compound, choose natural facial scrub with no plastic content, and go for biodegradable shampoo during boat trips. Many of our personal care products contain chemicals and micro plastic beads which will pollute our oceans. Avoid using these products can help make a cleaner ocean. Over-fishing has forced many marine species to the brink of extinction. Choose well and let our marine friends recover. Say no to plastic drinking straws, plastic beverage containers and disposable utensils. Bring your own set of utensils and enjoy your food while being marine-friendly. In Hong Kong waters, over 60% of the marine debris are plastic products. Marine animals which mistake plastic for food often suffer from malnutrition and sometimes starve to death. Take a step and save the ocean! For every step that you take, you are creating a brighter future for every species living in the ocean. Find out more conservation tips in our Fun and Learn Centre! 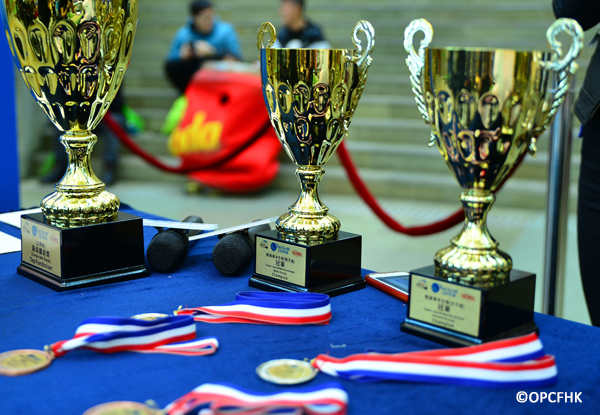 This year, even more prizes will be awarded to the participants of RUN FOR SURVIVAL. Each participant will enjoy a 15% discount on your purchase of Ocean Park tickets, and receive a shoe bag, event t-shirt as well as souvenirs from our sponsors. Event awardees may even win HongKong Airlines Business Class return tickets to Sapporo/ Taipei for 2 people, Ocean Park SmartFun Annual Gold Pass, trainers from Under Armour and many more! Click here for more details. Surrounded by Kam Tin River and Shan Pui River, Nam San Wai is a paradise for migratory birds which stay in Hong Kong in winter. During low tide, our feathered friends will enjoy a big feast on the mudflat. This is also one of the happiest moments for bird-watching lovers to capture the beauty of these amazing creatures. 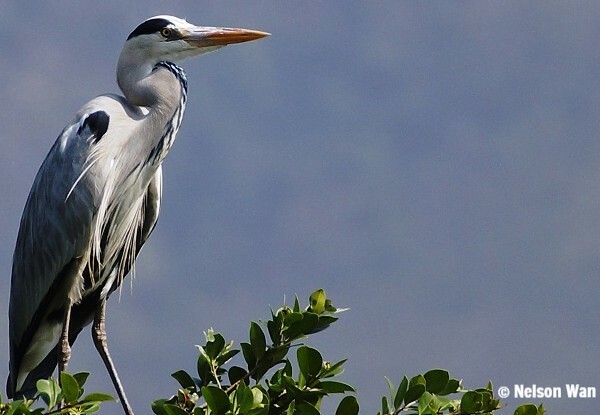 If you would like to meet the precious black-faced spoonbill, the frosty grey heron and many more migratory birds, do not miss the â€œBird Watching Eco-tour in Nam San Waiâ€ organised by Friends of the Foundation on February 14, 2016. (Click here) for further information.